I never knew Grunt Labor’s grandfather, but after the many stories I’ve heard about him, I feel that we would have gotten along quite fabulously. Although, he would have never used the term fabulously. Among other things, we both liked to hang onto things. Some might call it hoarding. I, and maybe Grandpa, though would perhaps call it collecting. You never know when you might need something for a rainy day. Also before I came along, a dumpster was rented and Mama and one of Grunt’s uncles, Vic, cleared out one of the rooms in the house from the “junk” Grandpa had accrued. Apparently, Grandpa was sitting in his chair in the den while all this was going on talking about all the great stuff they were throwing away. If I had been there, I’m sure I would have agreed with him. And then probably sneaked out around to the back of the dumpster and climbed in to rescue some of the treasures. So, this past fall when it was time to clean out Grunt’s grandparent’s entire house, there was another dumpster rented. One of those things being a handful of little Valentine cards Grandpa had received in the 1930s. I just wouldn’t have been able to live with myself had I tossed them into that dumpster. 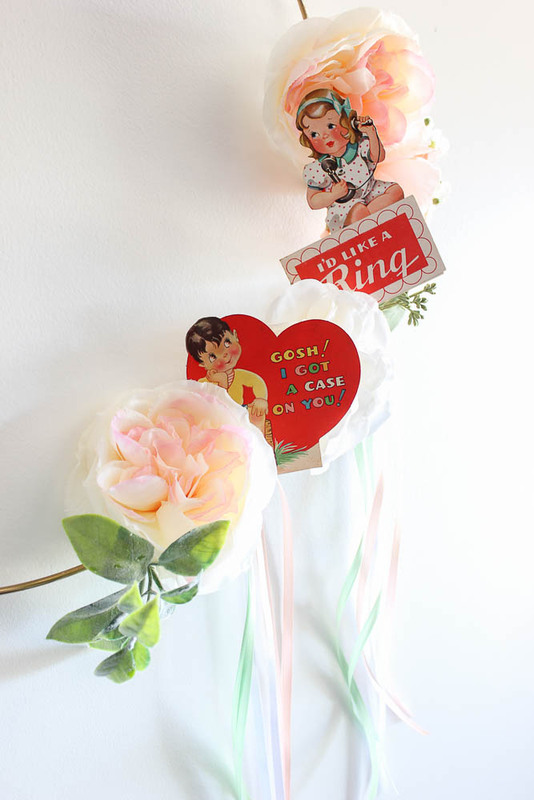 And so, I brought them home and last week, the Circus and I made this simple little valentine wreath using a couple of the valentines. This wreath took all of about 10 minutes – not including paint drying time of the ring, but that is totally optional. And you don’t have to have your own vintage valentines to make it – I’ve got a link below where you can print off your own vintage valentines to use! Vintage Valentines – find a ton of options you can print for free here from The Graphics Fairy. Spring Flowers or Bouquet – We opted to buy one of the small spring bouquets from Michael’s that was already put together. There was no trying to coordinate flowers or greenery, everything was right there that we needed. I opted to spray paint my metal hoop gold. 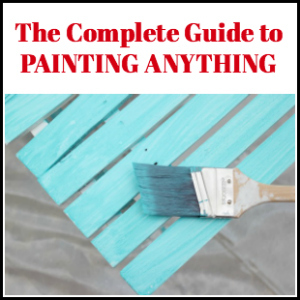 This is totally optional, but if you’re doing this, do it first. Disassemble the bouquet. Start wrapping the greenery and florals on the ring. 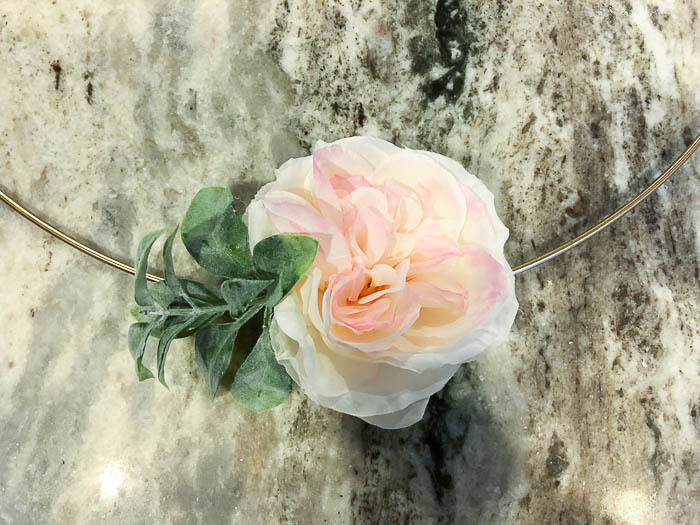 If you go with the kind of bouquet or a similar one like we got, then the flowers already have wire in them, so they just wrap right around that ring, no extra wire needed. They stay where you put them, but then you can also move them around the ring if needed as well. So much nicer than having to mess with that bare wire and poking yourself. Leave some space between the flowers for where you think you want your valentines to go. Put as many or as few flowers on your ring. We covered about 1/4 of the ring or so. 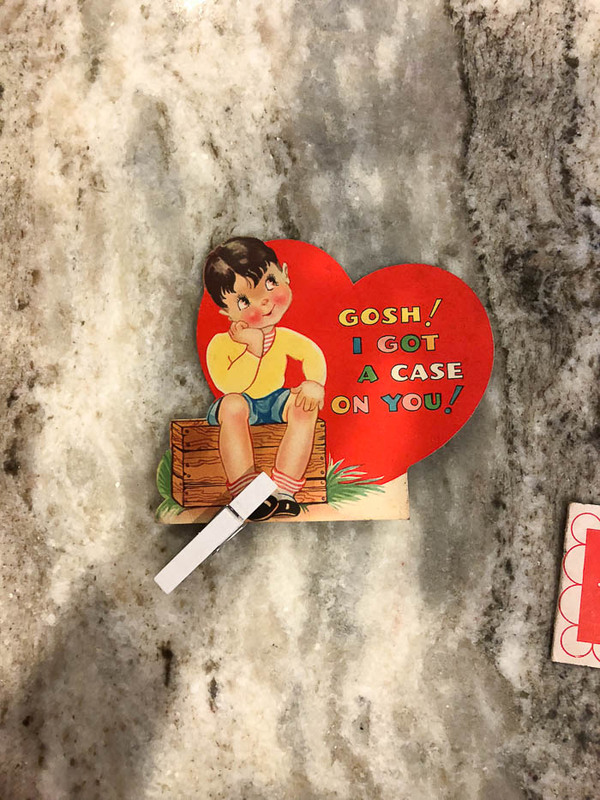 Now you can attach your vintage valentines. 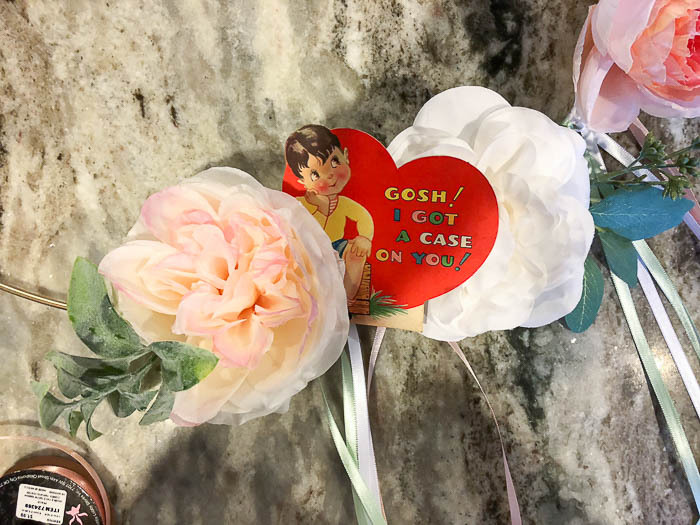 Now, being as how the valentines I was using were special to us, I didn’t want to permanently put them on this wreath or damage them by putting hot glue directly on them and then onto the wreath. So, I opted to use mini-clothespins to attach my valentines on there. 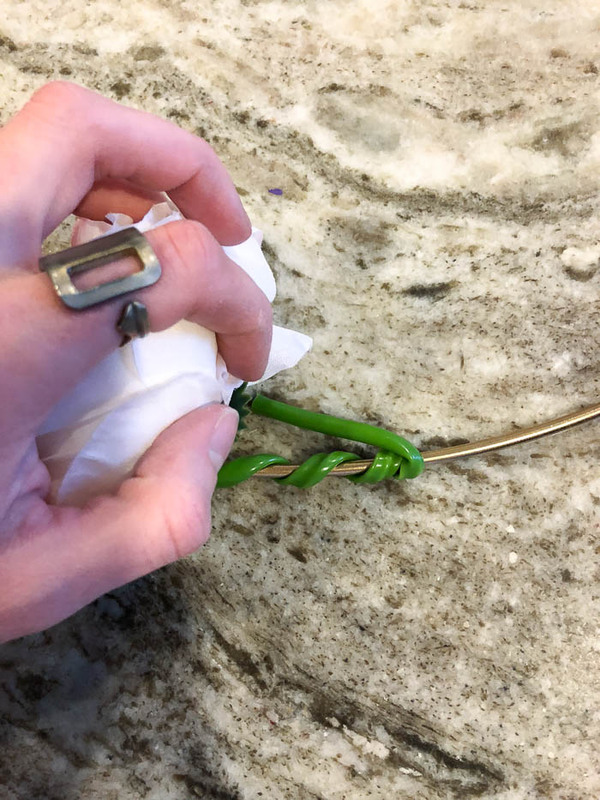 I just stuck a clothespin on the valentine, then hot-glued the clothespin onto the metal ring or flower stem wherever I wanted it to go. 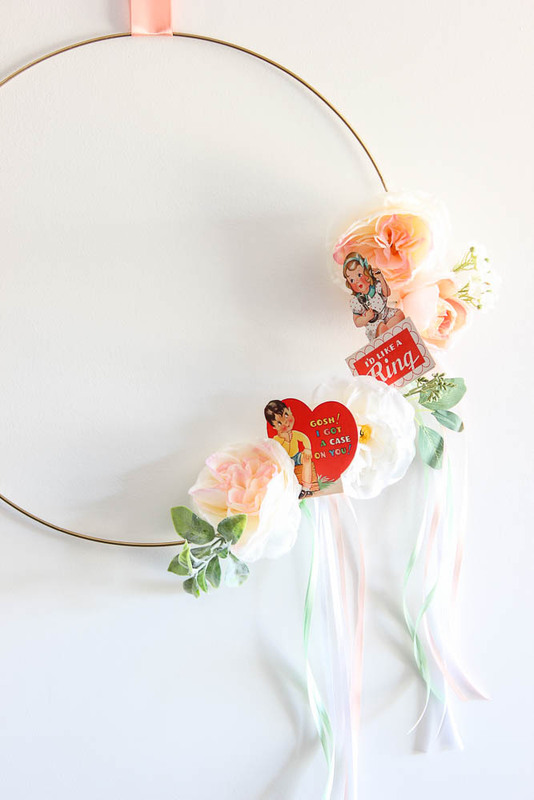 Of course, if you aren’t attached to your valentines, then you can just hot glue them right to the wreath. You can add in as many or as few valentines as you like. We opted for two of our favorites – a boy and girl and angled them to where they were kind of looking at one another. 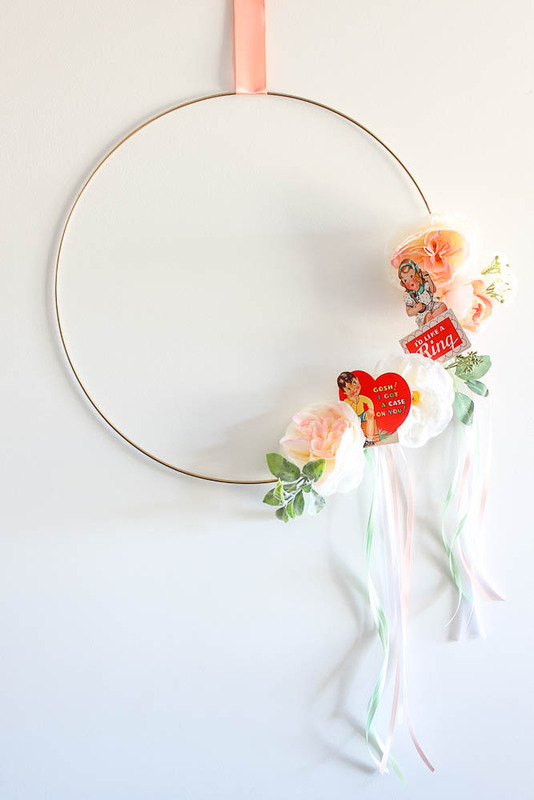 Take some of the skinny ribbons and wrap them around the metal ring and between the flowers and valentines. Hang it up! We just used a wide peach colored ribbon to do this. I do love how the clothespins makes the valentines pop out from the flowers a little more than they might otherwise do. 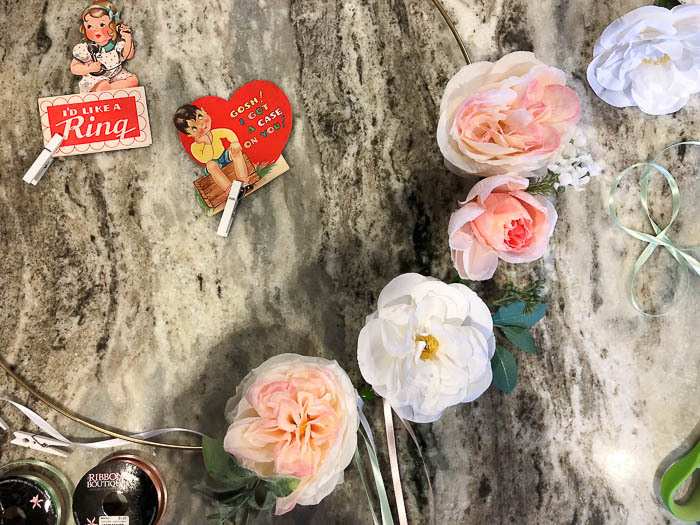 And today I’m really excited to have joined up with a group of some of my favorite blogging pals to share our Valentine’s Day ideas with you! 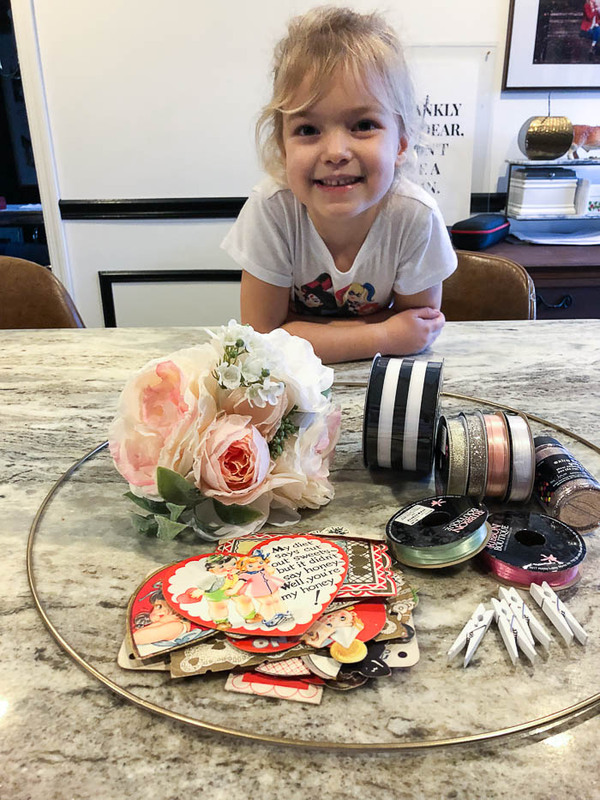 I love this super cute Valentine’s wreath Jenna – the simple design is so pretty. I’ve never tried a simple style wreath, but I think I just might have to now! This is so cute, can’t wait to see what else you rescued before it went in the dumpster! Thanks, Sherri! There were quite some gems! Lots of littles- I like the small little treasures a lot! This wreath is 2good 2be 4gotten! You are just a curator of a fabulous collection (or many different collections), my dear!! It is a high calling to be a curator! I am a curator of fabric and all things quilting *grin* so I totally get it!!! Adorable wreath. And Circus…mercy she is growing up so cute!!! hahahaha! I’ll hang my hat on that title, Susan! Thanks! Oh my gosh, this is the cutest, Jenna. The Circus is getting to so big, what a sweetie! I love those vintage cards and the beautiful wreath. Awesome job girl. Thanks, Jamie! She is getting big – I can’t stand it! Like you say cute, simple and easy. My friend reordered her fathers house. Took het a few weeks and the whole time saying tbose same words in his chair. He could nor move around and was falling. He has Alhizmers. So hard on her. Lives next door so it helps. Like the Dolly notebook. Smart idea for someone to do. Oh bless her heart. That had to have been so hard on her. I hope she did find some treasures though. Isn’t that Dolly notebook great?! Love anything vintage so big fan of the old Valentine’s cards. Visiting from Snickerdoodle Sundays. This is so precious. I love the simplicity and the sentimental value the wreath has. It is a great project. Saw this on Sunday Features. Really cute, and it looks like your daughter enjoyed helping. Oh my goodness this is just too cute! I am loving those vintage Valentines! I would like to invite you to link up this post over at the Share The Love Valentine link party! Happy Valentine’s Day! 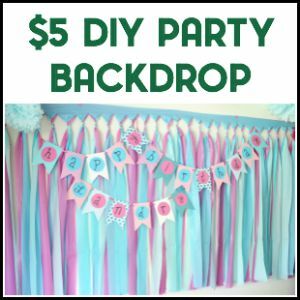 Amongst all the posts on the MB Linkup party, your beautiful wreath caught my eye. I love the retro (thanks to Grandpa) look and the softness of the flowers. So little effort, so much joy! 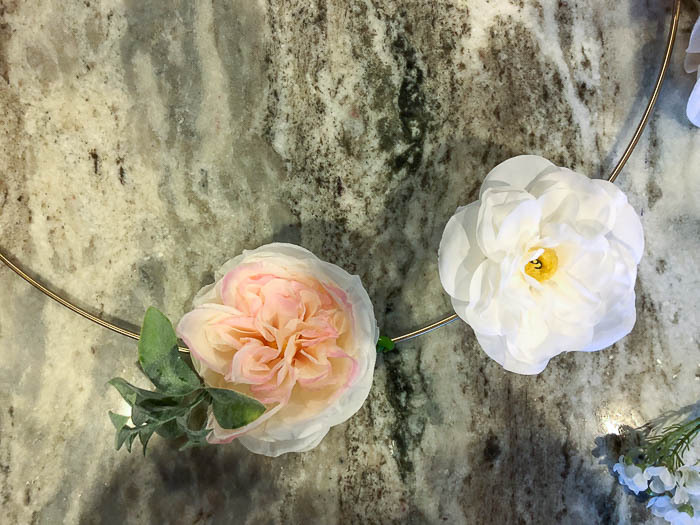 This wreath is so simple but so fresh and adorable! I’m really digging it!! Well that’s a bit adorable! Your wreath is so cute. 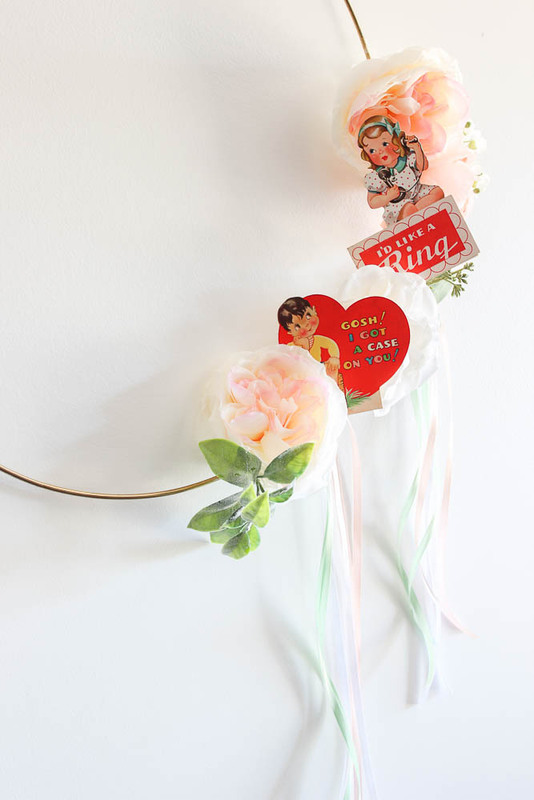 It has a bit of whimsy, vintage, and romance all rolled up into one. 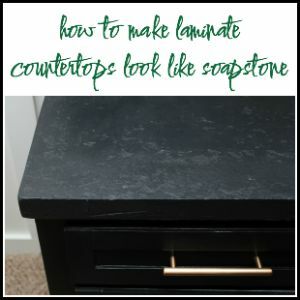 Thanks for sharing your recipe at the InspirationSpotlight party @DearCreatives Pinned & sharing. This is cute and I love your stories! 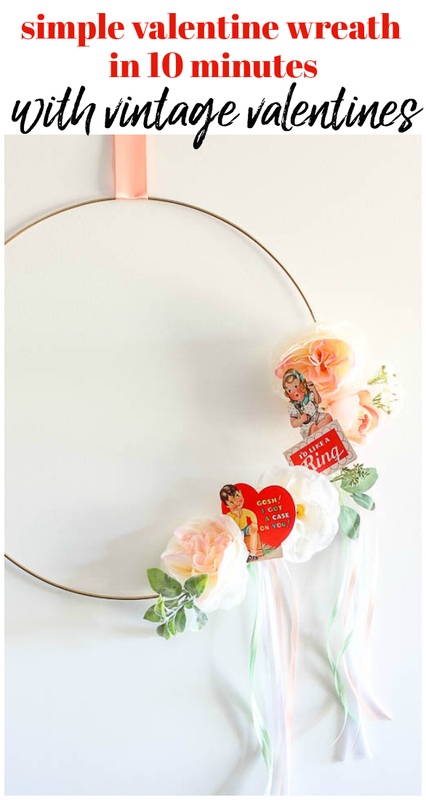 Very cute vintage wreath. the little characters really bring that out. Thanks for linking gup with us at #OMHGWW and hope to see you next week! I want to let you know that I featured your wreath at Totally Terrific Tuesday this week. Thank you for linking up with us! Thanks for sharing this cute wreath at TFT! 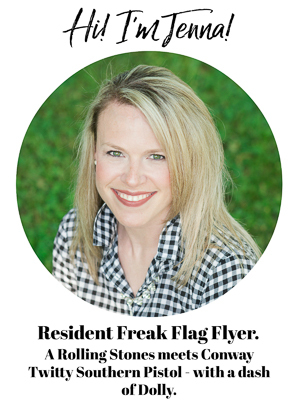 So happy to feature you today. Have a Happy Valentine’s Day!